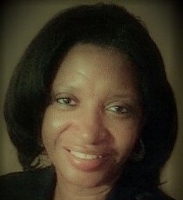 I am a licensed agent in the states of Mississippi and Louisiana. Having been in the real estate industry for over 15 years, I pride myself in customer service. I spend numerous hours staying abreast on this ever-changing industry through education and attending national and local real estate meetings. In my years of experience, I have handled hundreds of foreclosed properties serving major banks and clients, short sales and many other facets of this industry.